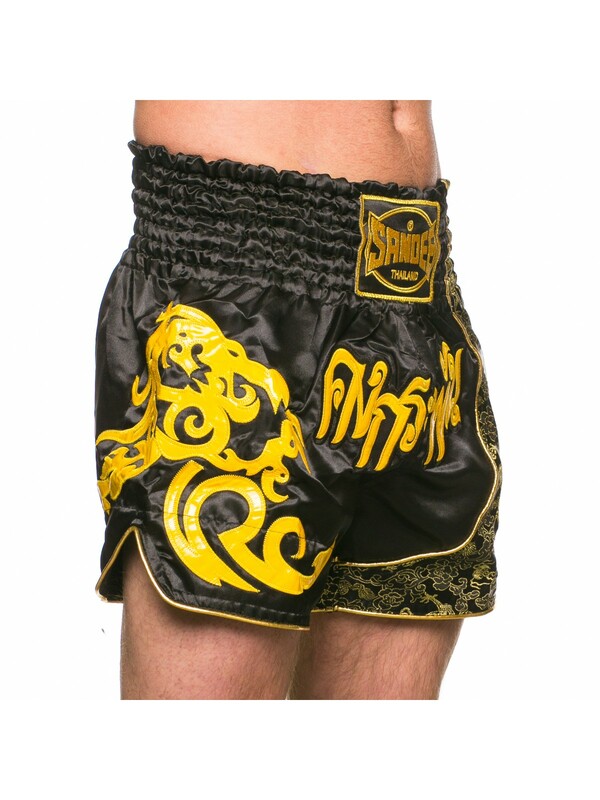 The Sandee Muay Thai shorts are designed with stylish flair & are perfect for both training and competition. The shorts are constructed in 100% polyester satin with the highest quality and design engineered in Thailand. The wide elastic band ensures a secure and comfortable fit with no compromise on movement when kicking, performing knee strikes or defensive kicks. Affordable and available from XXS to XL in many different colours gives any athlete a fantastic range to choose from.